Are you ready to Rock? Do you remember the late 1980’s or is it all kind of a blur? Did you invest your hard-earned cash in perms and Dippity-do? This is your show! 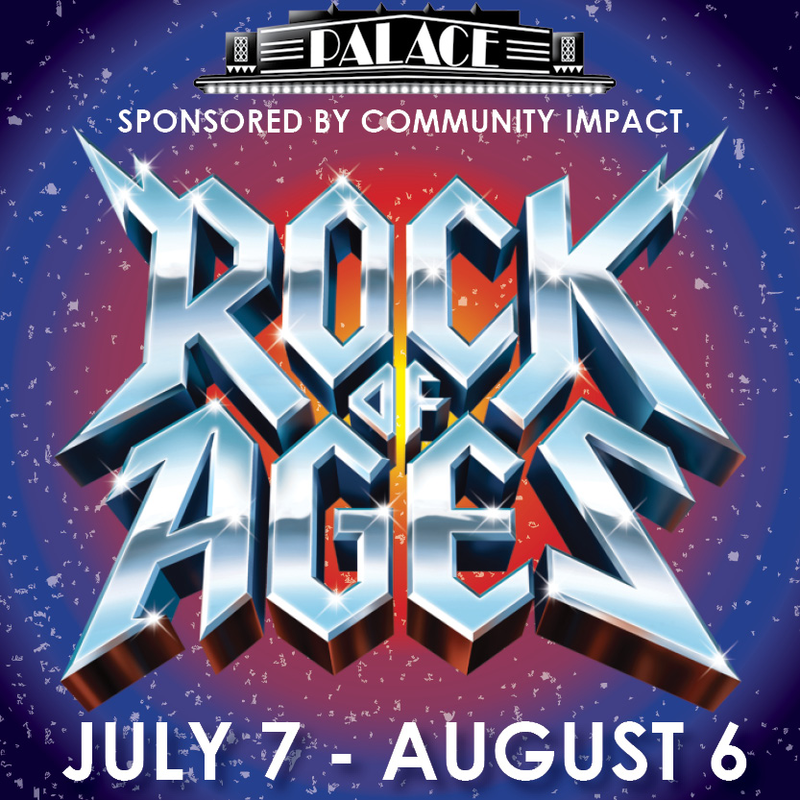 Rock of Ages takes you back to the times of big bands with big egos playing big guitar solos and sporting even bigger hair! This Tony-nominated Broadway musical features the hits of bands including Journey, Night Ranger, REO Speedwagon, Pat Benatar, Twisted Sister, and so much more! * $1 ticketing fee will be added per ticket at checkout. * Student Rush Tickets $17 at the door with student ID. Suggested rating: PG-13 for adult themes and strong adult language.